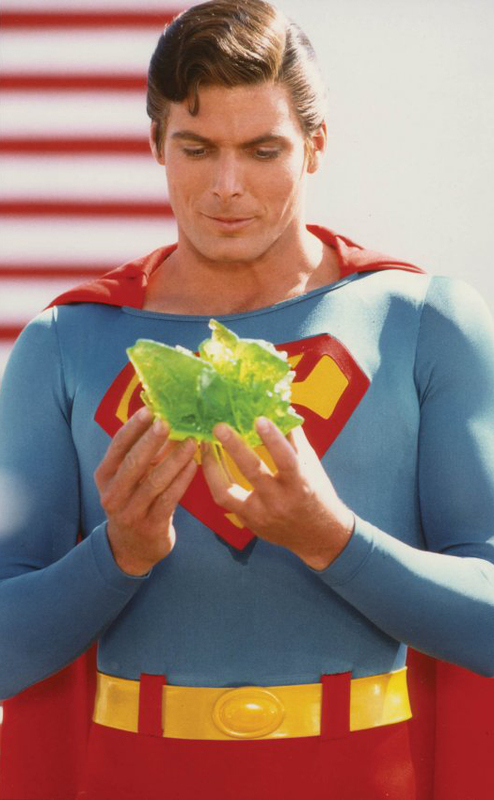 Superman is a superhero from the DC comics universe who first appeared in Action Comics #1 in 1938, the character went on to become a cultural icon and numerous feature films followed starting in 1951 with Superman and the Mole Men starring George Reeves in the title role. 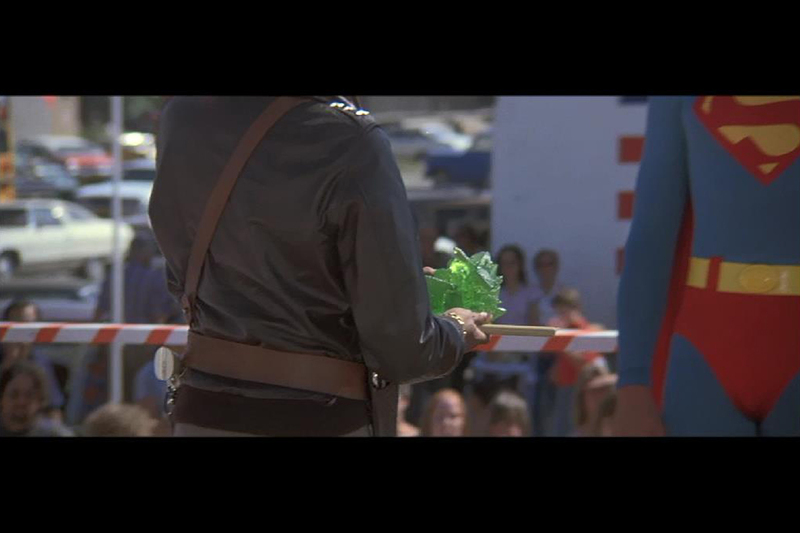 In 1974 Alexander and Ilya Salkind obtained the film rights going on to produce Superman and Superman II starring Christopher Reeve which were released in 1978 and 1980 respectively, the character would return to the big screen in 1983 for Superman III directed by Richard Lester who had also finished the second instalment following the departure of original director Richard Donner, this would mark the Salkind's final involvement with the Superman film franchise. 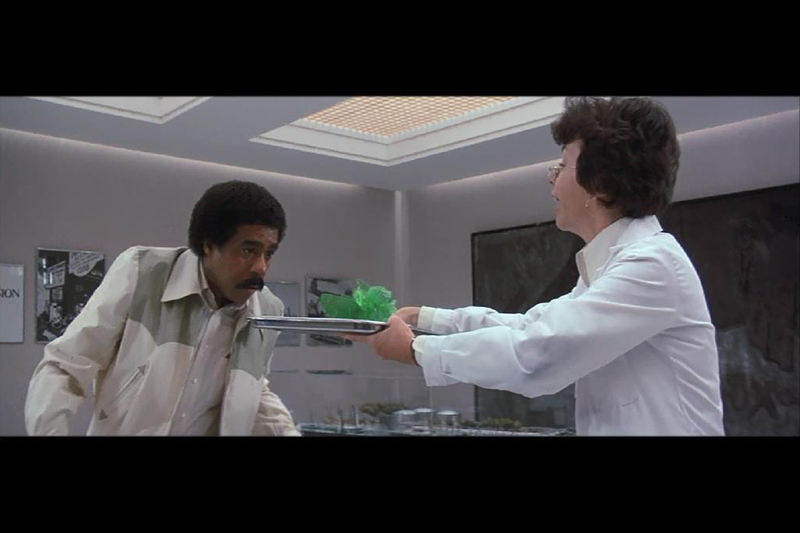 For Superman III Christopher Reeve reprised his role as the iconic superhero alongside Richard Pryor, Annette O'Toole Annie Ross, Pamela Stephenson, Robert Vaughn and Margot Kidder. 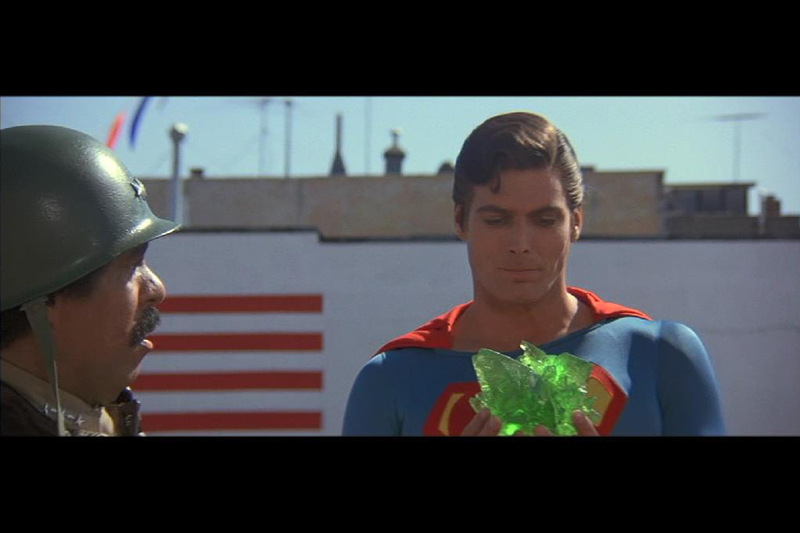 In the movie billionaire Ross Webster (Vaughn) orders the creation of synthetic Kryptonite but when computer programmer Gus Gorman (Prior) uses tar in place of an unknown element during its creation the new mineral splits Superman's personality turning part of him evil leading to the righteous Clark Kent doing battle with the immoral and corrupted Superman. 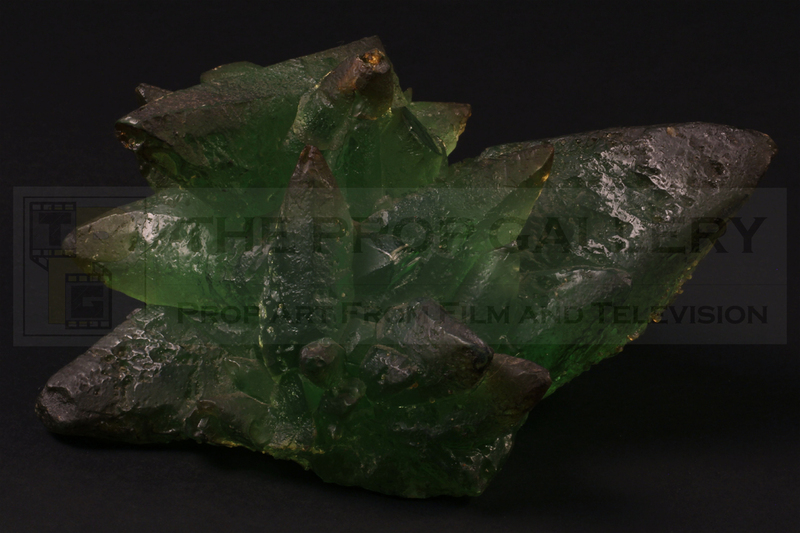 During pre-production of the movie the prop department visited mineralogical specialists Gregory, Bottley & Lloyd and selected a calcite mineral specimen which was to become the synthetic Kryptonite. 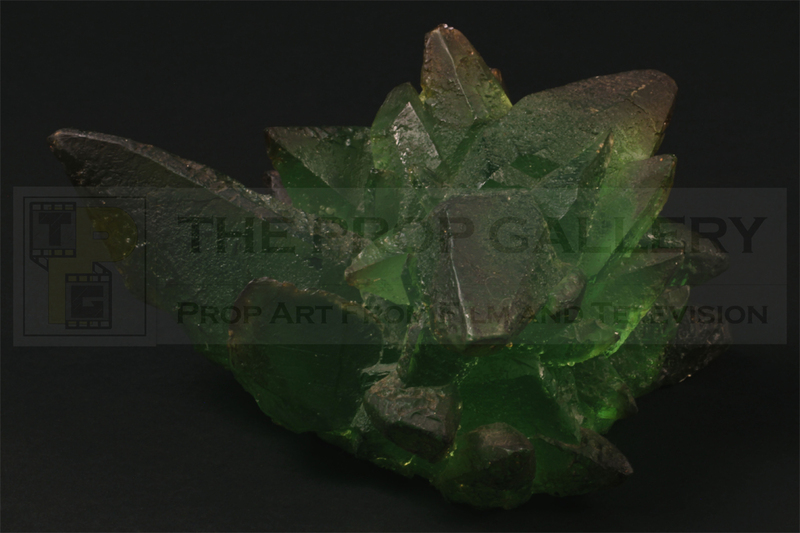 The specimen was used by the production to create the original Kryptonite props with two examples being made, these were cast in solid green resin with various hand painted highlights. 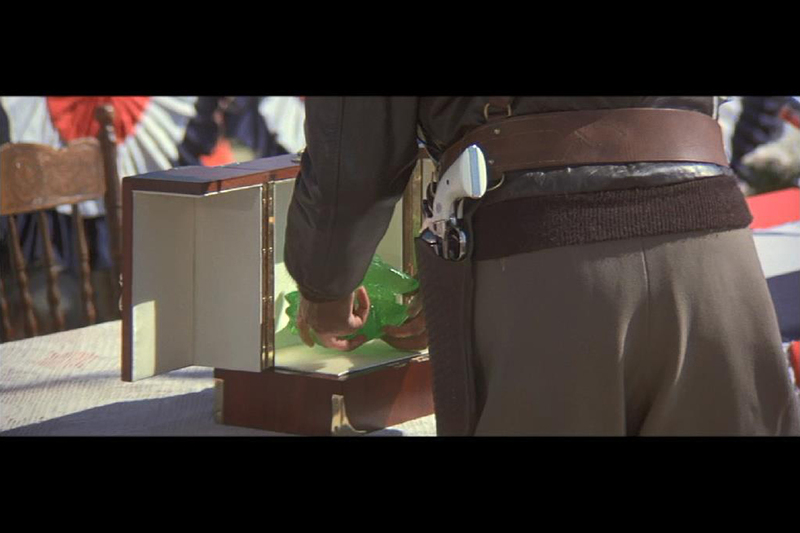 This represents a highly displayable artefact and a fine example of original Kryptonite, the green crystal which has become synonymous with Superman and one of the most enduring film franchises in cinematic history.